The last decade has seen a flurry of activity for the 3D printing industry. New companies continue to enter the market, joining the effort to transform manufacturing through 3D printing. From hardware systems to software and services, the proliferation of new players disrupting the market is incredibly exciting. As the additive manufacturing landscape continues to shift and evolve, we’ve put together a list of some of the promising startups to keep an eye on this year. Relativity Space is a company with a unique vision: to one day create entire rockets using 3D printing. As a mission, it’s certainly ambitious. However, the LA-based company has quickly established itself as a serious contender within the aerospace industry: in the three short years Relativity space has been in operation, it has raised around $45 million in funding. Additionally, the company has an impressive level of expertise to tap into, with employees from the likes of SpaceX, Blue Origin and Tesla on board. Relatively Space will be seeking to accelerate its rocket development and production, all while reducing complexity and increasing the reliability of its products. 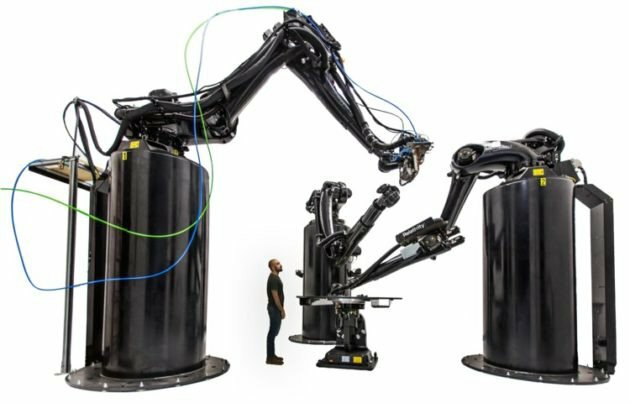 The mammoth task will be achieved in part thanks to the company’s huge Stargate 3D printer, alongside other 3D printing technologies. By the end of 2020, Relativity Space plans to be able to manufacture a rocket in less than 60 days, with 95% of the rocket’s components produced with 3D printing. Further down the line, the company also plans to one day bring its rocket 3D printing technology to Mars. While the metal 3D printing sector has seen a lot of press and media attention over the last few years, the challenges of high costs, complexity and slow speeds still need to be overcome to see the technology become a viable contender for serial production. Desktop Metal was founded to push the boundaries of metal 3D printing, making it an essential tool for engineers and manufacturers. Recognising the need for an office-friendly metal 3D printing solution, Desktop Metal launched its DM Studio 3D printer in 2017, powered by a bound metal deposition technique. In addition to its Studio system, Desktop Metal has also released its larger Production system, developed for industrial use. The system uses a reinvented binder jetting process and, with much higher printing speeds compared to laser-based systems, is said to be able to compete with traditional manufacturing methods such as casting. Desktop Metal’s technological breakthroughs help explain the almost unprecedented trajectory of such a young startup. Just recently the company received a further $160 million in funding, bringing its total funding to $438 million — the largest total funding of any private 3D printing company to date. While disrupting the $12 trillion manufacturing industry is a daunting task, investments from giants such as Google, Ford, BMW and GE underscore the future potential of the Desktop Metal’s technology as well as the potential of metal 3D printing as a whole. In the past two years, we’ve seen a number of new metal 3D printing technologies emerge, and Joule Printing may well be among the most exciting of them. The printing process uses low-cost metal wire, which is melted by applying resistive heating. This technique enables the technology to produce high deposition rates of 5 or 10 kg/hour. Looking to address the needs of automotive, aerospace and tooling manufacturing, Digital Alloys plans to officially launch a parts printing business towards the end of 2019 and will start shipping its printers in early 2020. The $12.9 million injection of funding the company received last year will, presumably, go a long way in helping Digital Alloys achieve its aim of disrupting the metal manufacturing market. 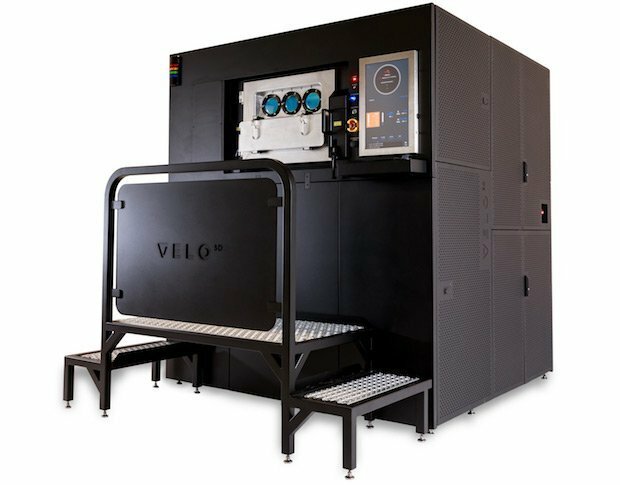 A company that has kept its technology very much under the radar, US-based Velo3D emerged from stealth mode in the summer of 2018 with the announcement of its new Sapphire metal 3D printer. The Sapphire system, the result of four years of development, boasts two key elements: its Intelligent Fusion technology and Flow print-preparation software. The two features work hand-in-hand to enable potentially game-changing benefits, like improved repeatability and reduced post-processing. The Sapphire system is also able to print extreme overhangs without the need for support structures. With the system already available for purchase, Velo3D has now set its sights on expanding the selection of compatible materials identifying more applications for the technology. For reasons that include the high complexity and costs, many small and medium-sized companies remain hesitant to adopt the powder-bed metal 3D printing in-house. Xact Metal, a US company based in Pennsylvania, was founded to address this very challenge — to make metal PBF technology accessible to researchers and smaller businesses. The company currently has three machines in its product portfolio, with the newest system, the XM300C, shipping later this year. Xact Metal has been able to develop metal 3D printers with a price point ranging between $90,000 and $175,000. A key factor in the relatively inexpensive price tag is the company’s gantry system. The more expensive galvanometer mirror system used to direct a laser at a bed of metal powder has now been replaced with a cheaper X-Y gantry system. This lower price tag makes metal PBF technologies more accessible to universities, labs and SMEs who also need prototyping, tooling and small series production, but previously could not afford to invest in these systems in-house. 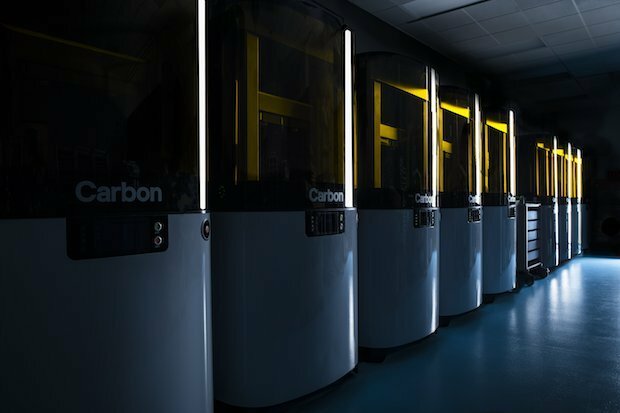 Since entering the additive manufacturing landscape in 2013, Carbon has been focused on proving the viability of 3D printing for high-volume manufacturing. The company has seen an impressive upward trajectory, having reached the unicorn status in 2017. A case in point: Carbon boasts commercial partnerships with the likes of Adidas and Ford Motor Company, which are amongst early adopters of its proprietary Digital Light Synthesis (DLS) technology, used to produce industrial-grade polymer parts. What makes Carbon’s DLS technology so popular is that it addresses what has been one of the biggest sticking points of 3D printing: speed. With DLS, a projector casts UV light through an oxygen-permeable window onto a vat of photopolymer resin. This approach allows DLS 3D printing to create objects at 25 to 100 times the rate of other systems, fabricating parts with injection-moulded quality. Having launched its L1 3D printer earlier this year, it looks like Carbon will continue to trailblaze the polymer 3D printing segment. Markforged aims to make additive manufacturing more accessible and affordable for its customers. The company first burst onto the scene with its 3D printer for carbon fibre in 2014. Since then, Markforged has gone on to develop 3D printers that can support a wide range of engineering-grade materials, including carbon fibre, kevlar and Onyx. Carbon fibre, in particular, has a range of industrial applications and can, in some cases, be a viable alternative to metal parts. Like several other 3D printer manufacturers, Markforged has also moved into the metal hardware segment, having released its Metal X printer in 2017. 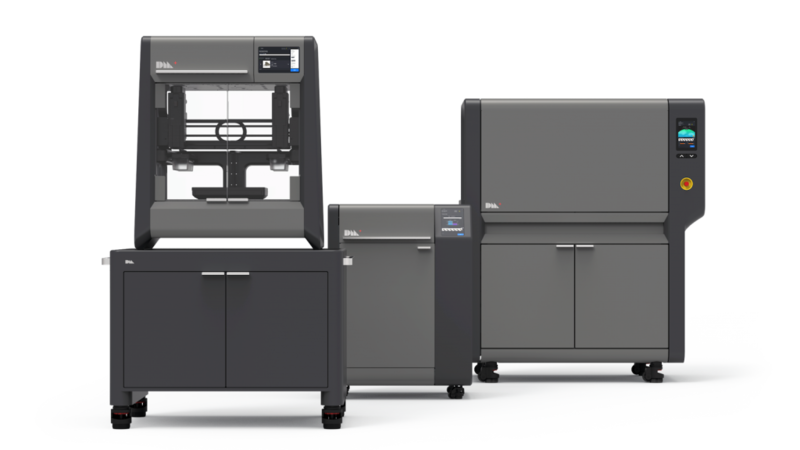 The company has reportedly shipped over 2,500 industrial 3D printers in 2018 and has introduced new materials to its Metal X system. Could Markforged join the likes of Desktop Metal and Carbon to become a unicorn company? While the jury is still out on that particular question, Markforged’s recent announcement of its $82 million in funding (Series D) indicates that the company remains on a positive, growth trajectory. With this latest investment said to be earmarked for further research and development, the company’s future announcements will certainly be interesting, to say the least. Roboze is an Italian 3D printer manufacturer known for its 3D printers’ abilities to print with high-performance materials. 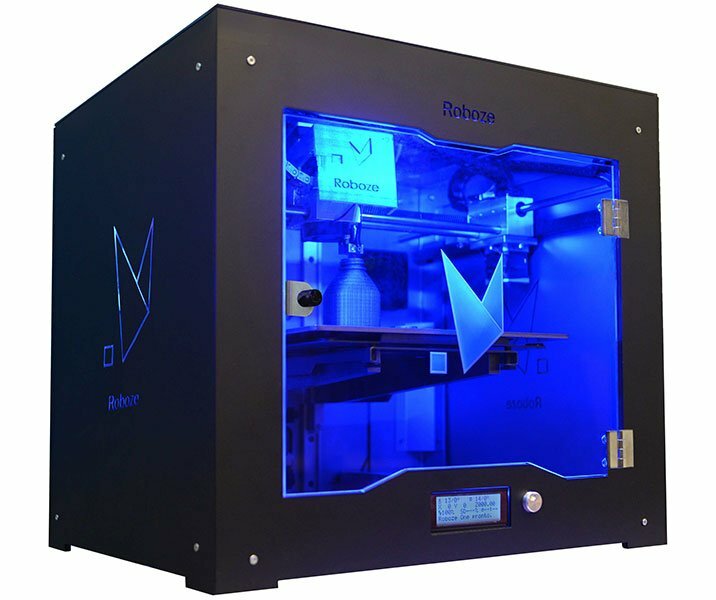 The company’s initial desktop 3D printer, the Roboze One, was brought to the market in 2015. Since then, the company has launched four more 3D printers targeting the desktop, desktop professional and production markets. Roboze’s systems are based on FFF technology and equipped with high-temperature High Viscosity Polymers (HVP) extruders. Using HVP extruders enables Roboze’s 3D printers to process highly sought-after high-performance materials like PEEK, ULTEM, PP and carbon-reinforced PA. With its hardware and material offerings, Roboze has its sights set on industrial markets, including medical, aerospace, automotive and oil and gas. As the company continues to expand, no doubt it’s recent funding of $3.4 million will go a long way to help to drive its growth. Looking ahead, the company looks to expand in EMEA and the US, aiming to grow its business by 500% by the end of this year. To say you’re revolutionising plastics manufacturing is a bold claim, but one that San Francisco startup, Origin has made. The company first unveiled its platform, Open Additive Production, in the autumn of 2018. The platform introduces the company’s vision for AM and is based on open materials, flexible software and modular hardware. An open materials model, where material developers can create chemical formulas specifically for the technology, is central to Origin’s plans of making 3D printing a viable mass production method. The company has partnered with some of the world’s largest chemical companies like BASF and Henkel. This open network of material partners provides the support needed to accelerate the development of new and better AM materials. On the technology side, Origin has developed a process similar to stereolithography, dubbed Programmable Photopolymerisation (P3), which relies on photoreactive resins. But unlike previous resin 3D printing processes, P3 doesn’t rely on oxygen, opening the door to a wider variety of materials, such as polyolefins. 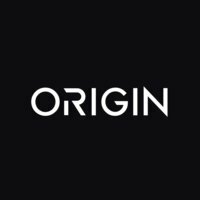 Although many of the details about Origin’s technology remain a closely-guarded secret, there seem to be some ripples of excitement ahead: it has secured $10 million in Series A funding (2018) and also plans to release its system at the RAPID + TCT trade show, taking place at the end of May. 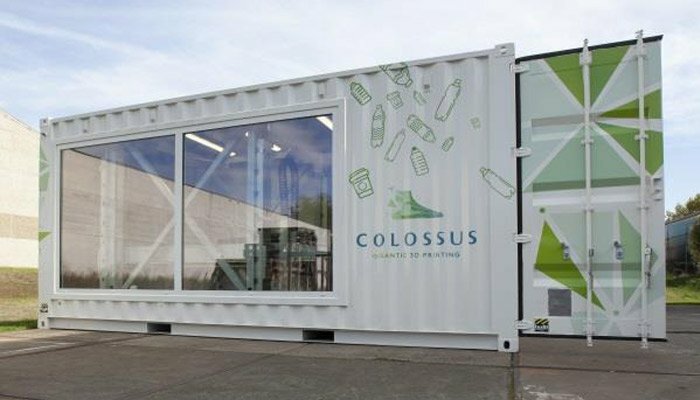 One company looking to innovate the field of large-scale 3D printing is Belgian 3D printer manufacturer, Colossus. Colossus first introduced its large-scale 3D printer of the same name at Formnext 2018. The Colossus 3D printer is based on Fused Granular Fabrication (FGF), a technology that is similar to FDM but uses plastic pellets as opposed to filaments. The aptly named Colossus 3D printer has an impressive print speed (15 kg per hour) and print volume of 2.67 x 1.5 meters. Despite its size, the company says that the 3D printing system was designed to be easily transported and upgraded. Thanks to the company’s partnership with Mitsubishi Chemical, ten material compound profiles have already been pre-tested on the Colossus. As the technology behind the Colossus improves, the large-scale applications in furniture-making and construction may not be far out of reach. Achieving series production with 3D printing has been a major goal for the additive manufacturing industry. Evolve Additive Solutions, a spinoff of Stratasys, was launched with this goal in mind. The company aims to radically improve plastics manufacturing with a scalable 3D printing solution. Spun out from Stratasys in 2018, the company has spent nearly a decade developing a potentially groundbreaking additive technology called Selective Thermoplastic Electrophotographic Process, or STEP. According to the company, STEP is “100% set on manufacturing”. The technology has been developed to provide the flexibility of additive manufacturing whilst also delivering on high-volume production for plastic parts. STEP is based on the proprietary electrophotography technology, similar to that found in standard photocopiers and laser printers. This method is said to enable additive manufacturing of parts that meet or exceed the quality of injection-moulded parts. With over $19 million in funding and commercialisation planned for late 2020, it will be interesting to see whether STEP will soon become an intrinsic addition to the manufacturing process. Boston-based startup Fortify is an exciting company offering a new Digital Composite Manufacturing (DCM) technology called Fluxprint. It includes Fortify’s patented Fluxprint hardware, new composite materials and INFORM generative design software. Based on a process that combines magnets with Digital Light Processing (DLP) technology, Fortify’s technology is said to be able to produce high-quality composite parts that would ordinarily require much more labour-intensive methods. Currently, parts can be produced from carbon fibre, fibreglass and ceramic composite materials. Having received $2.5 million in its latest funding round, the company seems to be well-positioned to meet the demand for advanced composite 3D printing across the manufacturing industry. Combining industrial 3D printing with sustainability and repeatability is a lofty goal, but one that Rize is meeting it head-on. Based in Boston, the 3D printer manufacturer has developed a proprietary 3D printing technology called Augmented Polymer Deposition (APD). APD couples two widely used 3D printing processes, Fused Filament Fabrication (FFF) and material jetting, to enable full-colour parts with an eliminated need for post-processing. 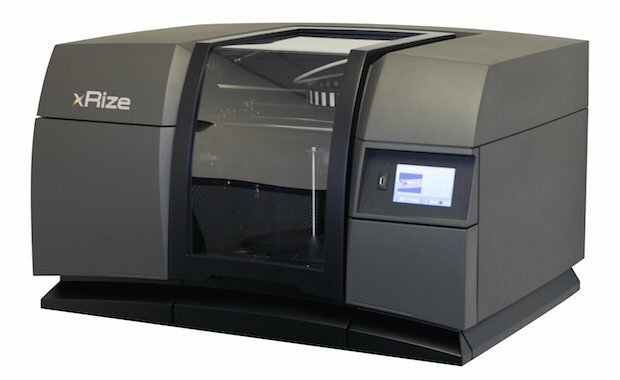 Since its founding, Riz has introduced two key 3D printing systems: RIZE ONE, a professional desktop hybrid 3D printer, and XRIZE, developed for industrial enterprise applications. The XRIZE system simultaneously extrudes filaments and jets CMYK inks to create full-colour parts. The system also deposits a special Release One ink between the printed part and its supports, simplifying the typically arduous task of support removal – and eliminating the need for additional finishing. Providing users with the simple experience of using industrial 3D printing is a goal well worth pursuing and Rize 3D printers is a great example of how it can be achieved today. Composite 3D printing is an emerging technology with a big potential for manufacturing of high-performance parts. Italian startup Moi Composites is one of a small number of companies offering a technology for 3D printing composite materials. Moi Composites has developed a patented Continuous Fiber Manufacturing (CFM) process that uses KUKA robotic arms controlled by special algorithms. Developed in collaboration with Autodesk, the algorithms help to optimise the deposition of fibre materials. Using this approach, objects as large as 0.8m x 1m x 1.2m can be created from materials like glass fibres combined with vinyl ester resins. Although the material choice is rather limited, Moi Composites plans to add carbon and aramid fibres in the near future. Currently, the startup acts as a co-design and production service for small series, customised and high-performance parts, targeting industries from medical to marine, oil and gas and aerospace. The concept of multi-material 3D printing has been around for some time, but until recently, the technology has been limited to just a few processes like FDM and material jetting. But what if it were possible to use multiple materials in SLS 3D printing? Aerosint is one company trying to bring multi-material printing capabilities to powder bed fusion technologies. The startup aims to enable high-performance polymer 3D printing with zero waste and extensive material possibilities. Aerosint claims to have developed the first (as of now) multi-powder printing process that can print parts made of different materials. Since the new approach is still in the research and development phase — Aerosint’s first prototype of its printer was completed in early 2018 — it will take some time to assess the real implications of the technology. That said, we’re excited to see how Aerosint’s new technology could potentially advance the capabilities of powder bed additive manufacturing. The demand for stronger, more durable, engineering-grade thermoplastics for AM is increasing rapidly. US-based Arevo aims to fill that need with its 3D printing technology, capable of processing composite materials. Arevo’s 3D printing process addresses each area of the 3D printing trifecta: machines, materials and software. The technology uses a six-axis robotic 3D printer and proprietary software which optimises the deposition of composite materials. The company hopes that this combination will provide designers and manufacturers with the ability to create products with exceptional strength and durability. Additive manufacturing offers the chance to reimagine the design process, producing designs with optimised and highly complex geometries. However, to achieve this, we need a new generation of design tools, like topology optimisation and generative design. New York-based nTopology provides advanced software solutions to enable the production of lightweight and optimised 3D-printed parts. nTopology’s platform, Element, comprises a range of tools that include simulation and lattice design. Furthermore, it uses a much lighter LTCX file format instead of STL, making the transfer between the software and other CAD programmes simpler and faster. With more than $7 million raised since its founding in 2015, nTopology is set to further improve the capabilities of its software for the use in the high-growth additive and advanced manufacturing sectors. For companies struggling to transition from prototyping to manufacturing with metal additive manufacturing, process optimisation technology could be an important solution. Let’s take orthopaedic implants as an example. Producing models for orthopaedic implants with metal 3D printing can be a challenging task, since their geometrical structure is typically highly complex. Before they can be 3D printed, the files must be sliced, generating process parameters like laser scanning path and laser power. Inevitably, the parameter data, which must be sent to a 3D printer, can end up being significantly large in size. Large data sets have the disadvantage of slowing down the printing process due to the limited speed and storage capacity of 3D printing machines. London-based company, Betatype, has developed software to overcome this challenge. Its data process software, Engine, is reportedly able to optimise high volumes of build data, in part by storing process data in file formats that are lighter than an STL file (such as Betatype’s ARCH file format). This reduces processing times, ultimately enabling the serial production of orthopaedic implants at a significantly lower cost. Engine can also help to optimise a component on a feature-by-feature basis, allowing a part to be printed with greater control. This level of optimisation allows Betatype to achieve a reduced build time and cost per part. But it’s not just the medical sector that can benefit from Betatype’s metal 3D printing software. For example, a recent case study released by the company demonstrates how it has applied its process optimisation software to the automotive industry to reduce build time from 444 hours to less than 30 hours for a batch of 384 metal components. Morf3D is an additive manufacturing services company that advances metal 3D printing technology for aerospace applications. Morf3D was founded to further support the adoption of AM in aerospace, helping companies navigate the challenges of using AM. Morf3D offers an extensive range of in-house metal 3D printing capabilities, including direct metal laser sintering and electron beam melting in a variety of metals such as aluminium, titanium, Inconel and stainless steel. One of the successful applications includes 3D-printed aluminium and titanium components for Boeing satellites and helicopters. This, of course, is no mean feat, and speaks to the considerable efforts the company puts into engineering, producing and qualifying highly-demanding aerospace components. In September 2018, Fast Radius was named as one of the world’s best factories, thanks to its implementation of a range of Industry 4.0 technologies. By using digital manufacturing technologies like 3D printing, Fast Radius aims to create new supply chain solutions for its clients such as virtual inventories and on-demand production. To achieve this, Fast Radius offers a technology platform that identifies applications for 3D printing, helping to evaluate engineering and economic aspects and enables the production of industrial-grade parts using AM. Fast Radius’ headquarters in Chicago reportedly houses one of the most advanced AM facilities in North America as well as one of the largest Carbon production facilities. A key part of Fast Radius’ service is a strategic partnership with United Parcel Service (UPS). The company has a production facility onsite at UPS Worldport, the world’s largest automated packaging facility. While 3D printing enables faster turnaround for parts, the partnership with UPS helps the company to speed up shipping. With this approach, Fast Radius is demonstrating step forward for on-demand manufacturing. Thermal and fluid engineering is an area that can significantly benefit from additive manufacturing. 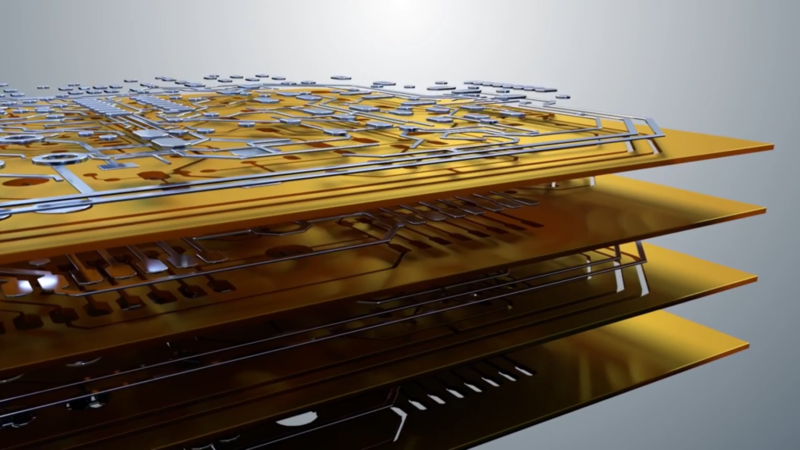 The technology is a perfect fit for complex thermal components like heat exchangers, enabling lighter, more efficient components to be produced. 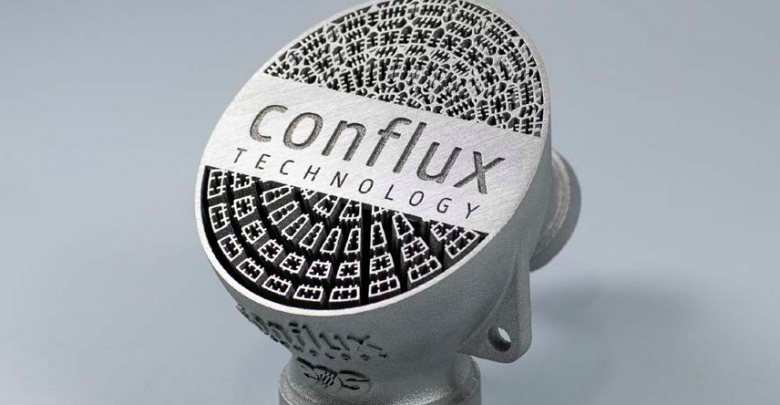 Conflux Technology is an Australian company that has recognised the groundbreaking potential of AM for heat exchange and fluid flow applications. Leveraging its expertise in engineering and metal AM, the company is focusing on the design and production of highly efficient thermal and fluid components. 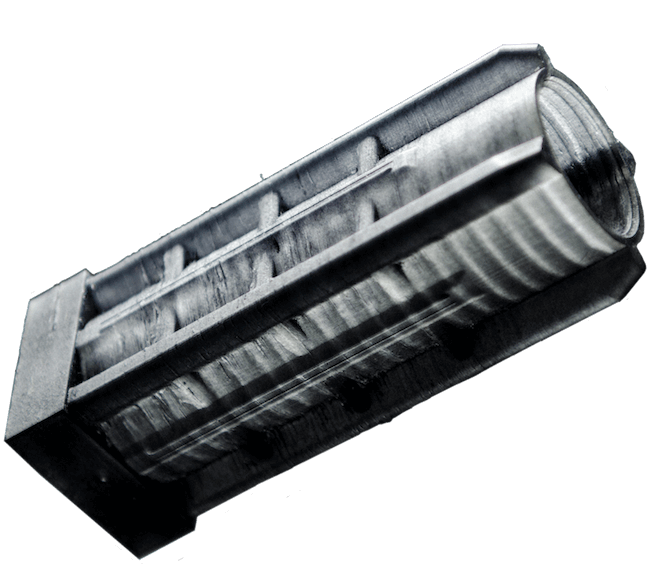 Backed by AM Ventures, Conflux is making a compelling case for 3D-printed heat exchangers, achieving performance advantages, such as a rapid development timeline and a minimum of prototype iterations. Does a software-enabled, high-volume 3D printing factory that can compete with injection moulding sound too good to be true? Perhaps not — as Brooklyn-based company, Voodoo Manufacturing, is doing just that. Boosted by more than $6 million in seed funding, Voodoo Manufacturing has grown to become a digital print farm, with over 200 3D printers in-house. 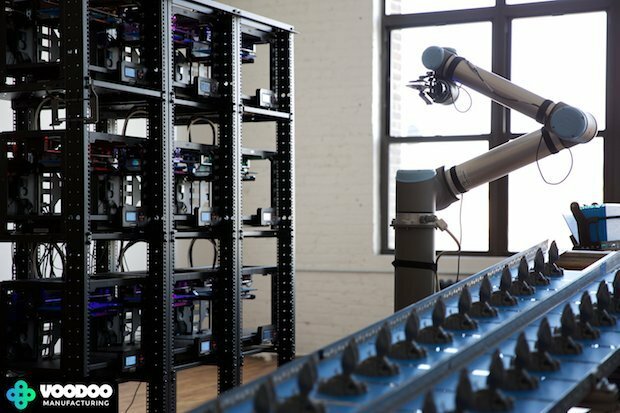 Powering Voodoo Manufacturing’s digital factory concept is software and robotics, which automate inefficient manual tasks like the loading and unloading of build plates from the printers. Through automation, the company aims to achieve 100% hardware utilisation to be able to operate around the clock. With clients like Nickelodeon, Microsoft, Mattel and Lowe’s in its roster, Voodoo Manufacturing is well underway to reap the most promising benefits of smart digital manufacturing with 3D printing. With the adoption rate of 3D printing within the construction industry being relatively slow, Apis Cor has designed a large-scale 3D printer to build houses faster and cheaper. The technology uses concrete materials to print the walls of a building on site in several days, as opposed to several weeks in traditional construction. In 2017, the company built a residential house in just 24 hours at a cost of less than $10,000. Currently, Apis Cor is set to expand the capabilities of its 3D printer to be able to print foundations, floors and roofing. Backed by NASA, the startup is also conducting research into the possibility of creating sustainable shelters suitable for the moon, Mars — and beyond. In the electronics industry, creating prototypes of electronic components is a lengthy process. It typically involves outsourcing designs to a third party, delaying the design cycle by weeks or even months. For critical industries like aerospace and defence, issues around security also abound. Here is where 3D printing comes into its own. To fit the unique needs of electronics development and manufacturing, Israeli-based company, Nano Dimension, is using 3D printing to enable manufacturers to prototype electronic components such as printed circuit boards (PCBs) in-house. Nano Dimension’s flagship product, the DragonFly 2020 Pro, is a PCB 3D printer capable of printing dielectric polymer and conductive metal simultaneously, allowing users to print electronic circuits directly into components and create multilayer PCB prototypes. Using the technology, companies will find themselves able to 3D print prototypes in-house, developing new electronic devices faster and more efficiently. 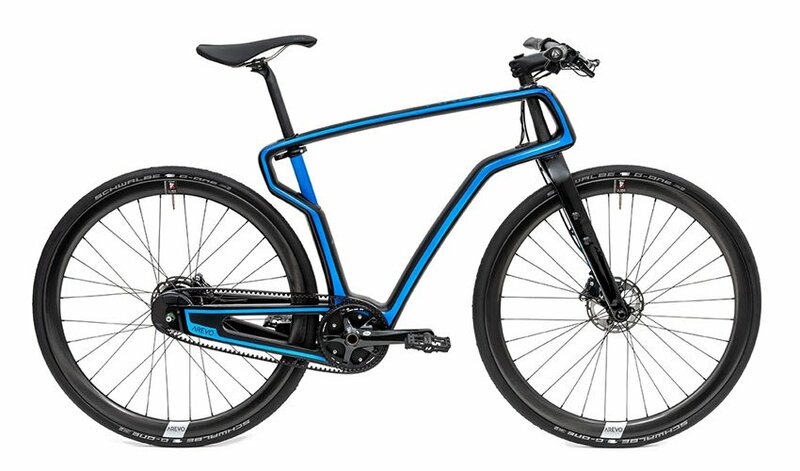 Since the commercial launch of the DragonFly 2020 Pro in 2017, Nano Dimension has experienced growing market traction, particularly from the aerospace and defence industries, as well as automotive and consumer electronics companies. Post-processing has long been considered the most time-intensive stage of the AM process. 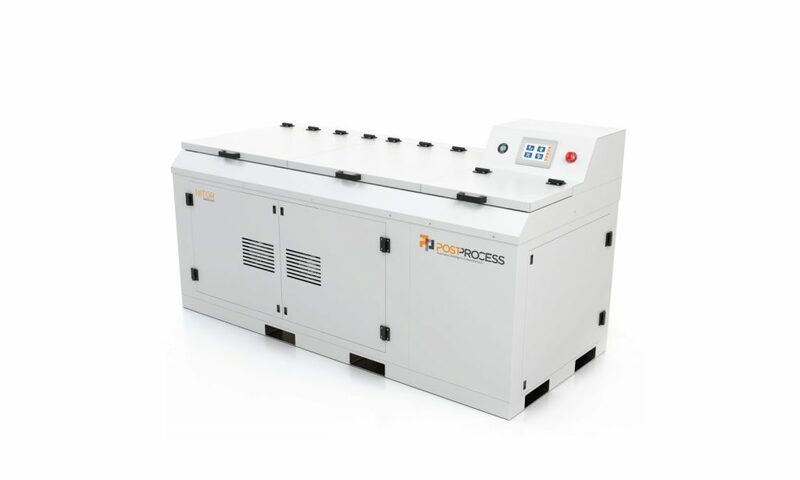 For PostProcess Technologies, automation is the solution. Automating the third step of the AM workflow is essential for consistency, throughput and traceability. The US company offers automated equipment for support removal and surface finishing, suitable for PolyJet, FDM, SLA parts, along with Multi Jet Fusion, CLIP and DMLS parts. Enabling this level of automation is the integration of software, hardware and chemistry. To eliminate the manual effort in post-processing, the proprietary software helps to control the amount of energy in the machine to automatically remove the supports and give a dramatically improved surface finish. 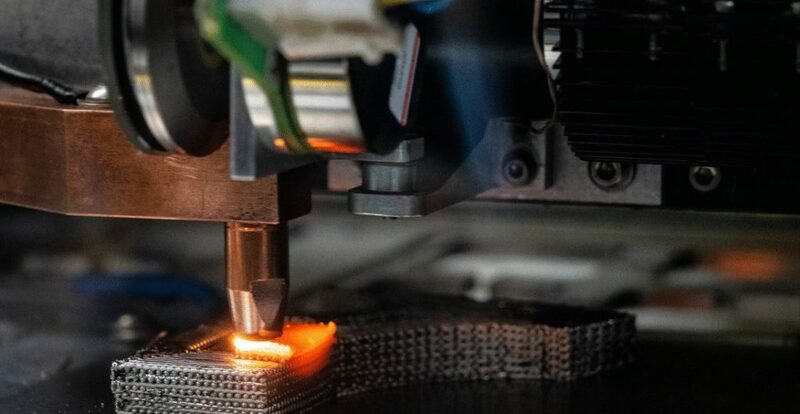 As we’ve seen in our Additive Manufacturing Landscape for 2019, the industry is being driven in large part by innovative startups offering new and exciting technologies. While some of the startups featured in this list are still in the early stages, others have already carved out their share of the AM market. That a number of companies have received impressive funding rounds not only points to the individual success of the companies themselves, but also to the confidence of investors in the future of the AM market. We’re excited to see how these companies will evolve and continue to push 3D printing to new horizons.